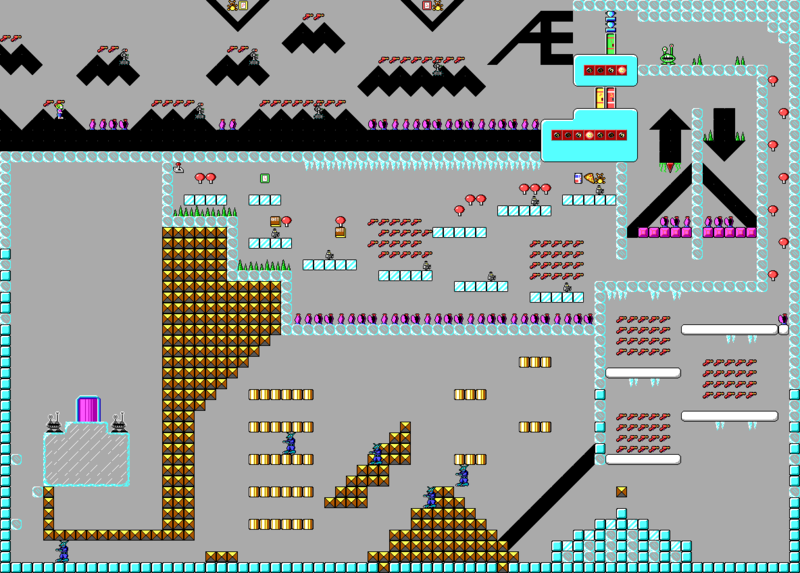 Aria AmirYar's Levelpack, sometimes referred to as Dark Side of Mars, features 16 new Keen 1 levels by Aria AmirYar. 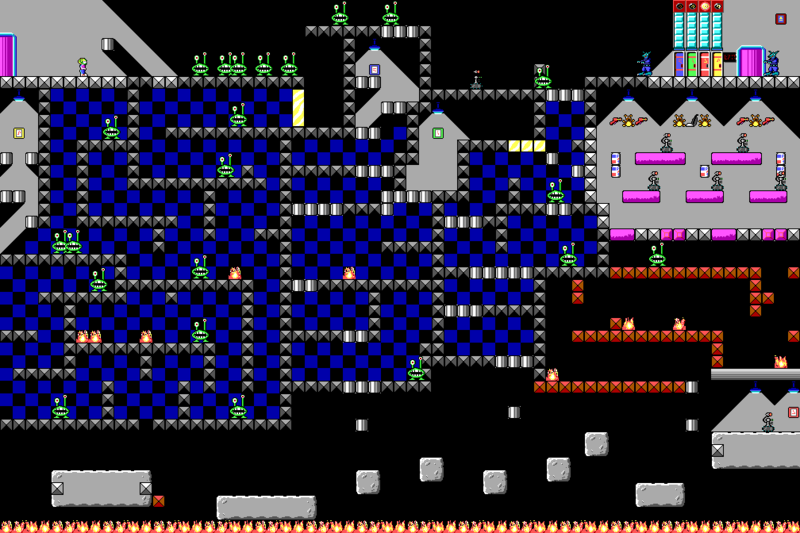 The levelpack is notable for using the tiles to create interesting structures, sometimes in unusual ways. 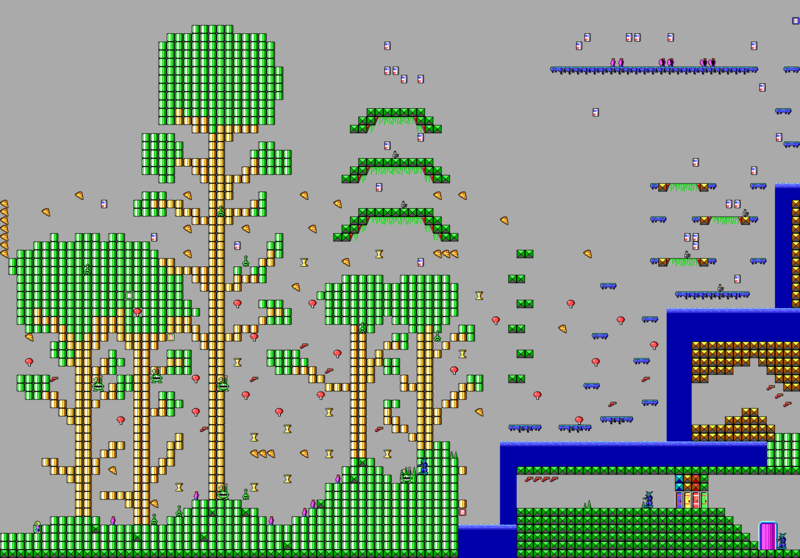 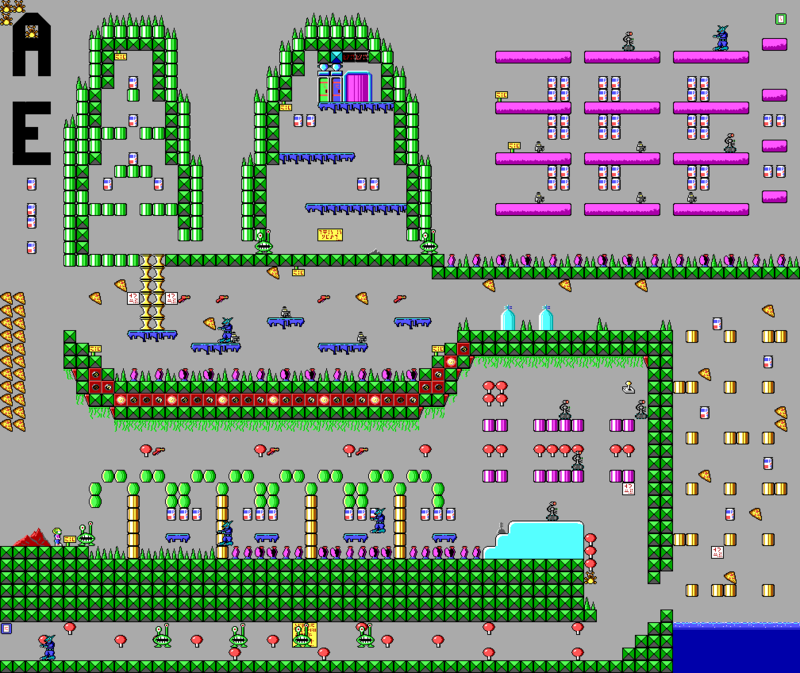 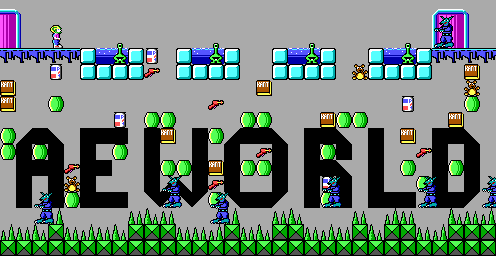 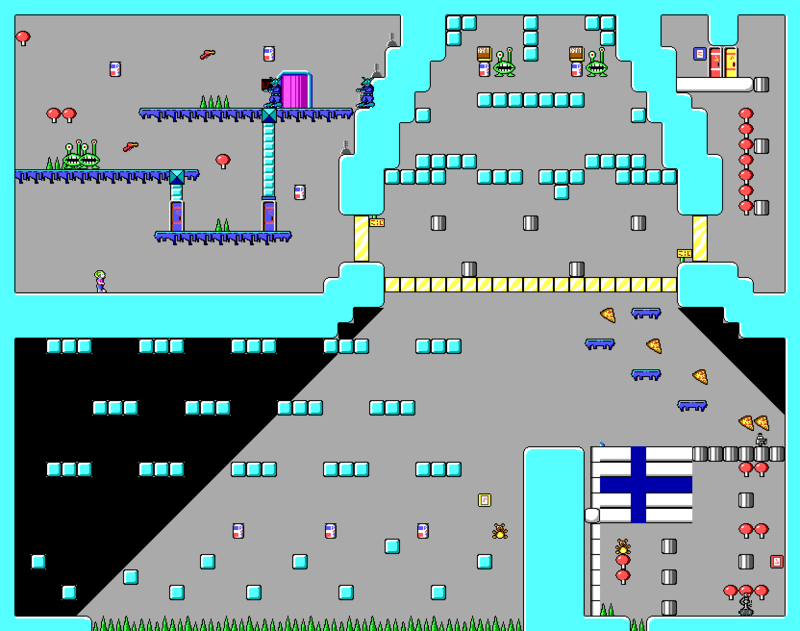 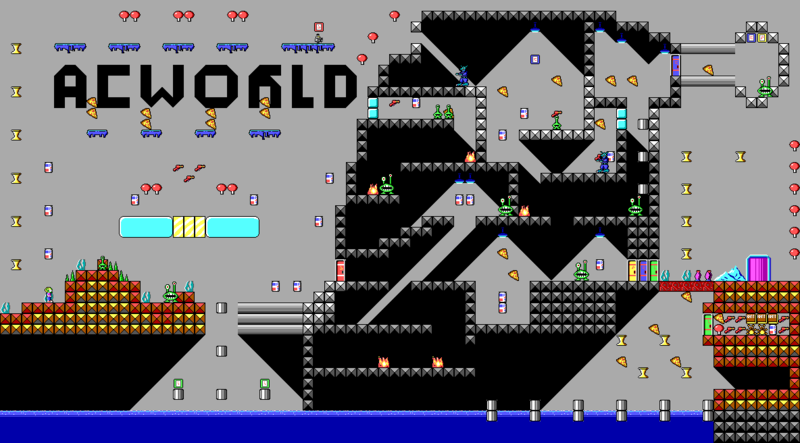 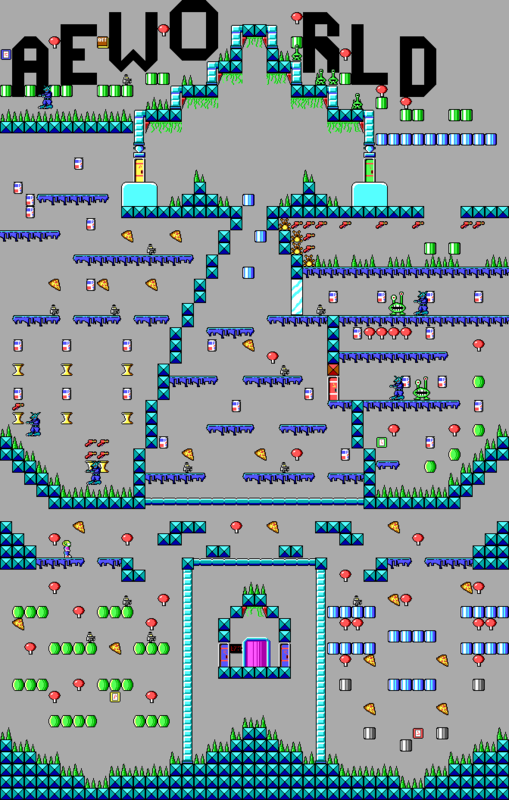 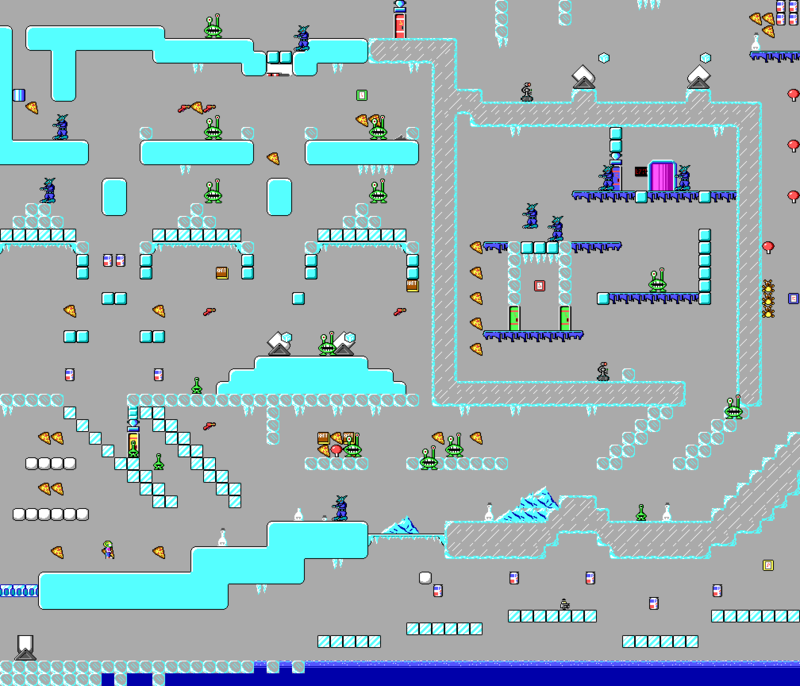 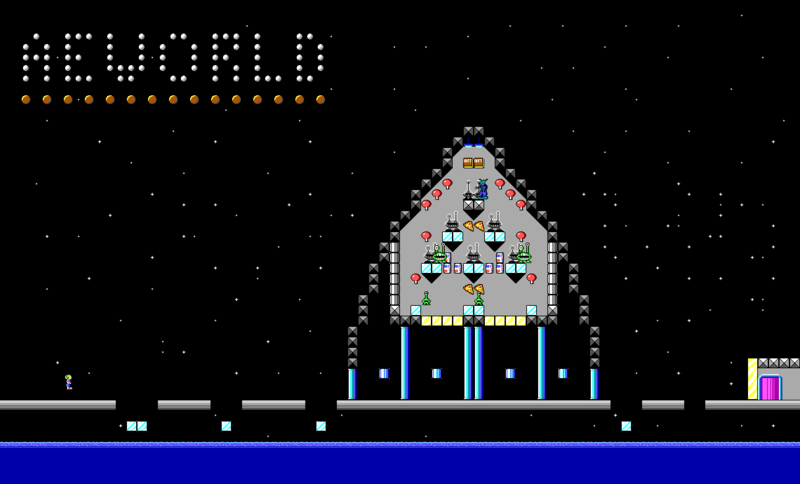 Some of the levels in the pack include "AEWORLD" or "AE" somewhere in some form (usually with black background tiles). 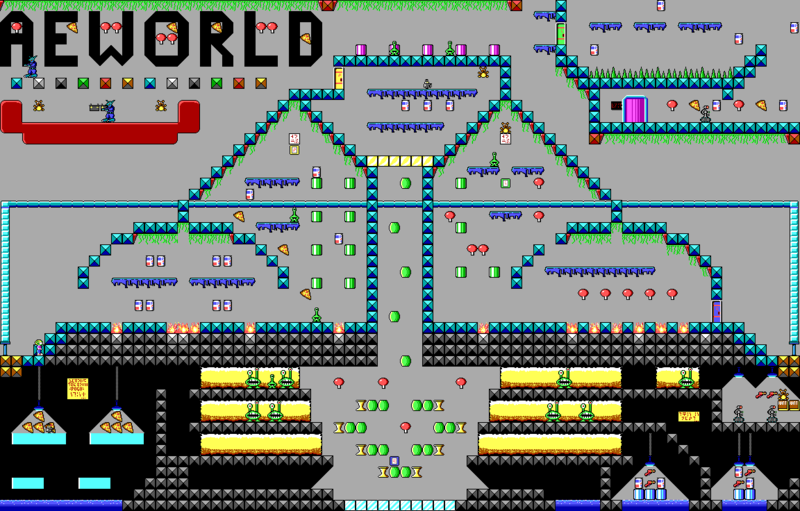 This page was last modified on 2 December 2018, at 18:40.